IT and digital media is one of our fastest moving specialist sectors, serviced by a team of specialist lawyers from our Corporate, Employment and Dispute Resolution teams with particular interest and experience in this field. Members of the team regularly speak at events and conferences on these kinds of topics and maintain an up to date knowledge of the latest developments. This page includes a portfolio of some of our recent client work. BirdSong Analytics is the world’s leading pay as you go social analytics platform. Prettys IT and Digital team developed bespoke user terms and provided advice on data protection and use of API terms. "I was very impressed with Prettys knowledge of the digital landscape and the challenges faced by companies operating across a global market"
Livewire Capital Partners provide incubator services and early stage funding for digital entrepreneurs. Prettys are the “legal partner” for Livewire and provide the standard investment documentation for their portfolio companies. EdCentral is the UK’s first fully searchable portal of education, research, news and events. Prettys IT & Digital team advised on intellectual property issues and compliance and developed their bespoke end user licence agreement. "The stand-out qualities for me when dealing with the solicitors at Prettys is their no-nonsense, straight talking style; their skill at interpreting my needs; and the speed of their response. It’s refreshing to engage with a law firm that leaves you with the impression that the client really does come first!" Life Changing Fitness is an online fitness, coaching and nutrition company. Prettys advise Life Changing Fitness on their online and digital commerce activity, online operations and procurement. Please get in touch: call us on 01473 232121, request a call back or email us. "provides excellent support, guiding clients through to a successful conclusion’"
Matthew studied law at the London School of Economics and Political Science before qualifying as a Solicitor at a leading City law firm in 1995. He joined Prettys in 1997 and became a Partner in 2002. 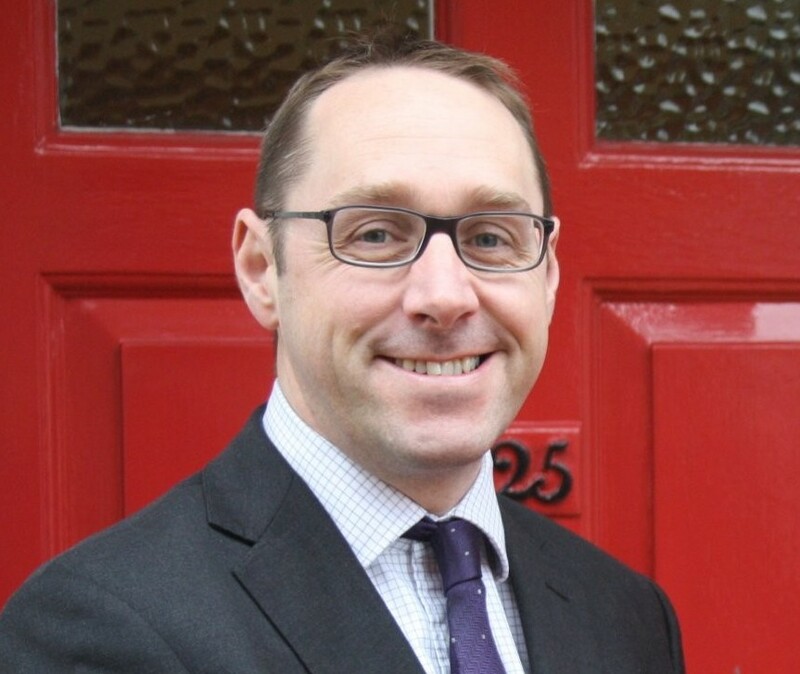 Matthew’s clients include FTSE 100 companies, local authorities, NHS Trusts and charities. He advises on the full range of HR issues including grievances, performance management, disputes and dismissals, and collective and strategic matters such as redundancies and restructurings, mergers and outsourcing exercises, and policy making. He also advises on pensions matters to the extent to which they affect employers, and data protection. Matthew’s clients span a range of sectors, but he has particular expertise in working with organisations within healthcare, logistics, leisure, local government, aviation, insurance and bloodstock. He also acts for senior executives. Matthew is the UK contributor to the American Bar Association’s Global Guide to Restrictive Covenants and Trade Secrets in Employment Law. Matthew also advises on issues relating to data protection and information management, including implementation of the GDPR, dealing with subject access requests and advising organisations on loss of data, data theft and the data transfer. He provides training on data protection compliance, both to businesses generally, and in specific contexts, in particular in respect of the transfer and use of health-related data. advising an industrial and provident society on its transfer from local authority control and on various employment issues posed by this.